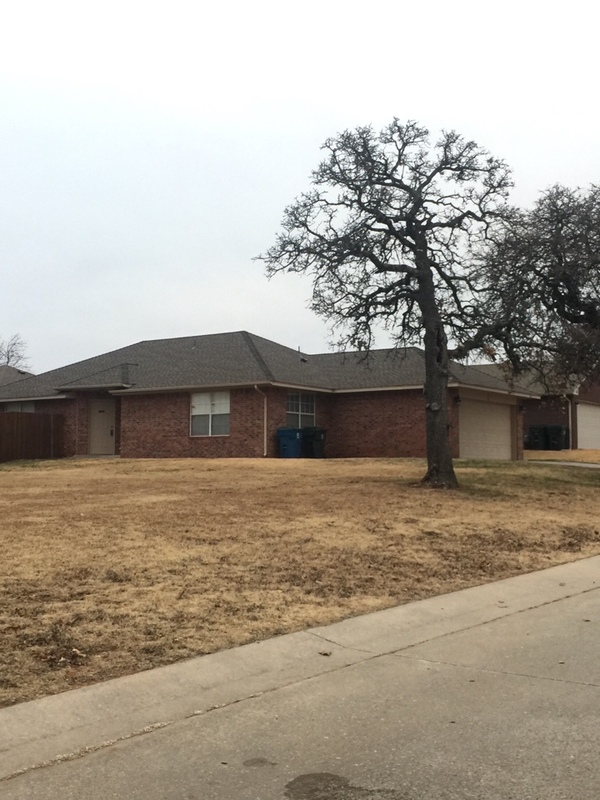 Here at All American Roofing, we’ve been around for over 30 years. 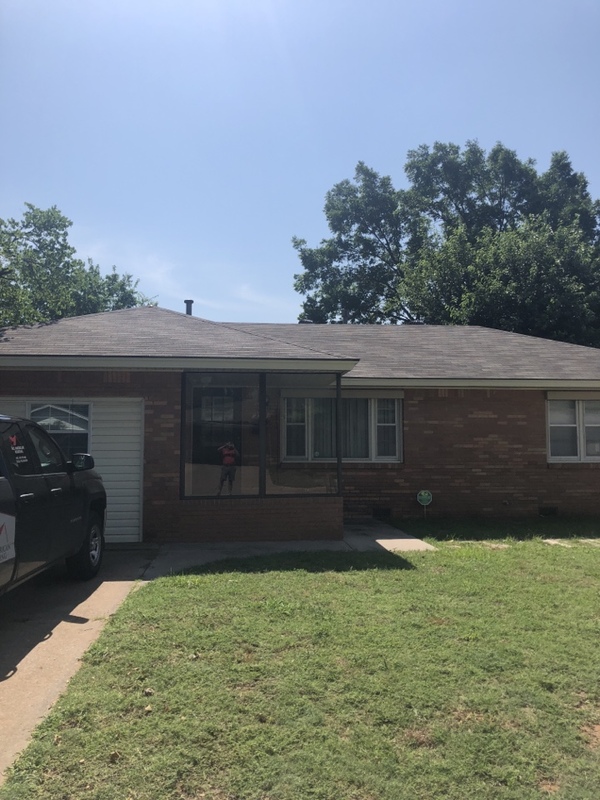 During that time, we’ve learned the best way to improve your home with new siding, gutters, roofing and windows in Midwest City, OK and any of the surrounding cities. 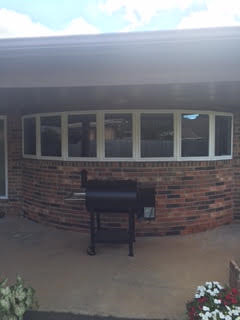 Our goal is to give you a better home with the best products and workmanship for an affordable price. 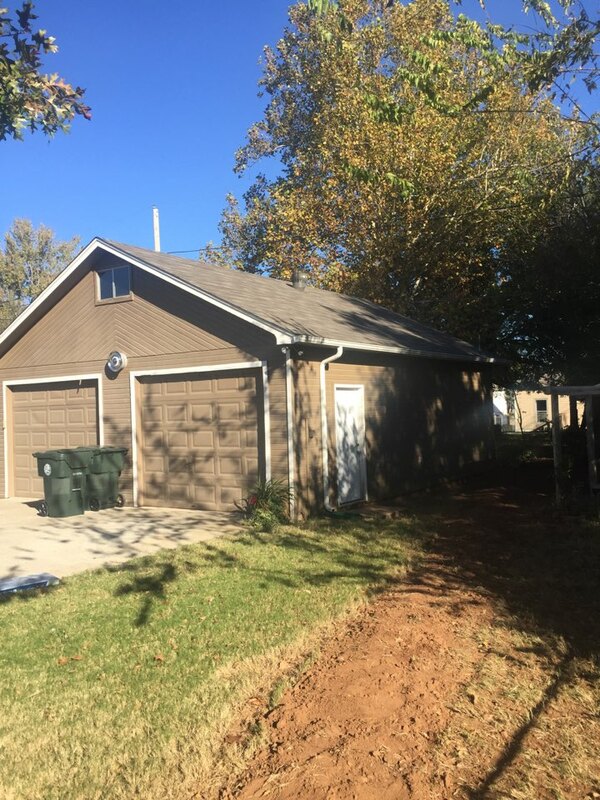 Our technicians are regularly trained on improved roofing methods and safety practices, which allows them to do a better job for you. We keep every site clean and leave every building better than we found it. 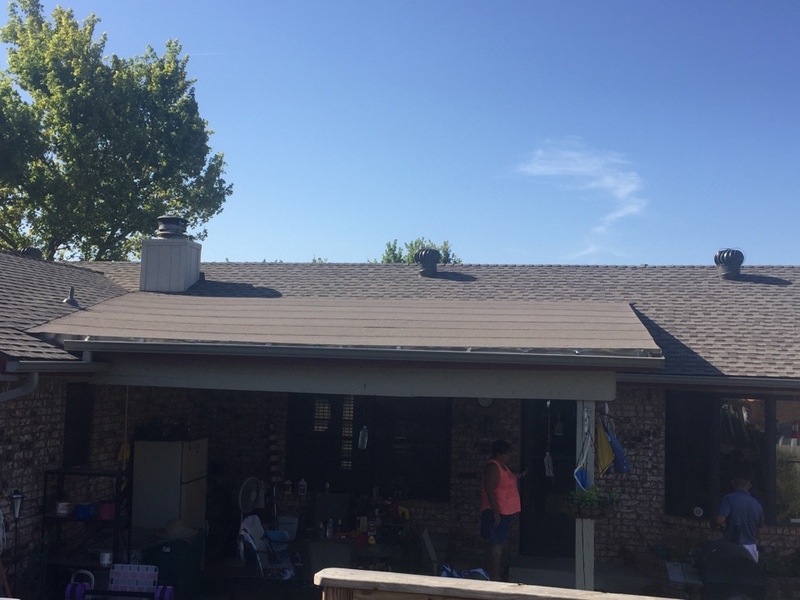 Our services for commercial and residential roofing in Midwest City, OK are unparalleled, and our customer service is second to none. Our sales staff will meet with either the home or business owner to provide information about our insurance and certifications and insurance assistance on our jobs. We have a production staff that checks the job after it is done to make sure that it is done right. We aren’t satisfied until the work is done to our high standards, and the customer is satisfied. We are a family business for over 30 years that understands that great quality must be paired with customer service in order to provide the whole package to our customers. 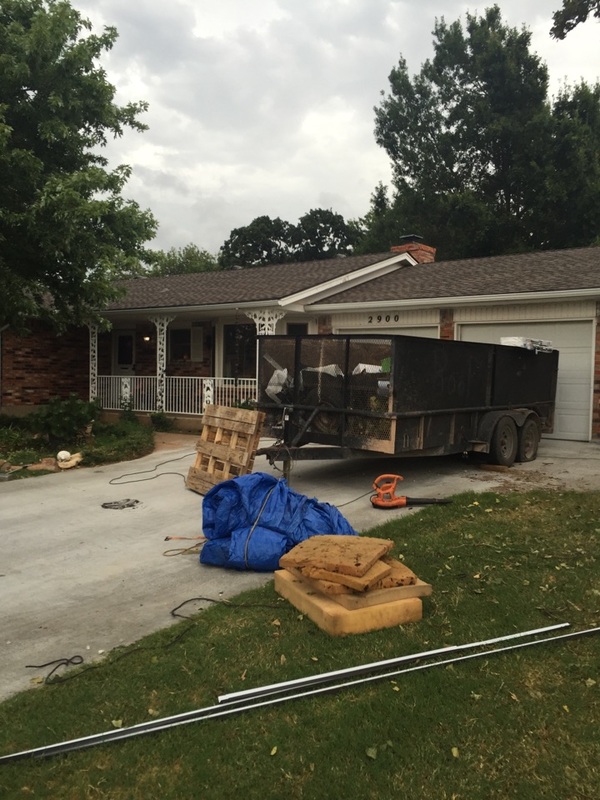 We recognize the importance of affordable prices and work that is done right every time. 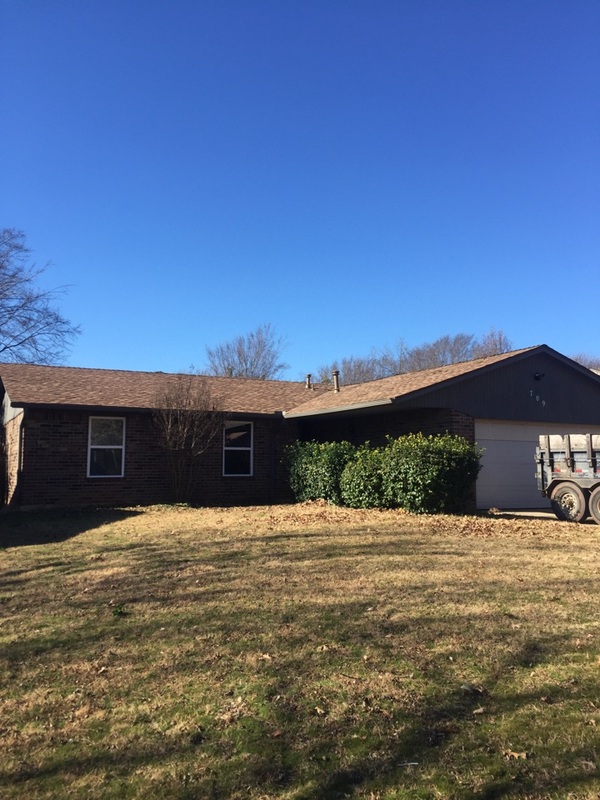 You can expect prompt customer service, clean and safe job sites, and expert insurance claims assistance when you choose All American Roofing. 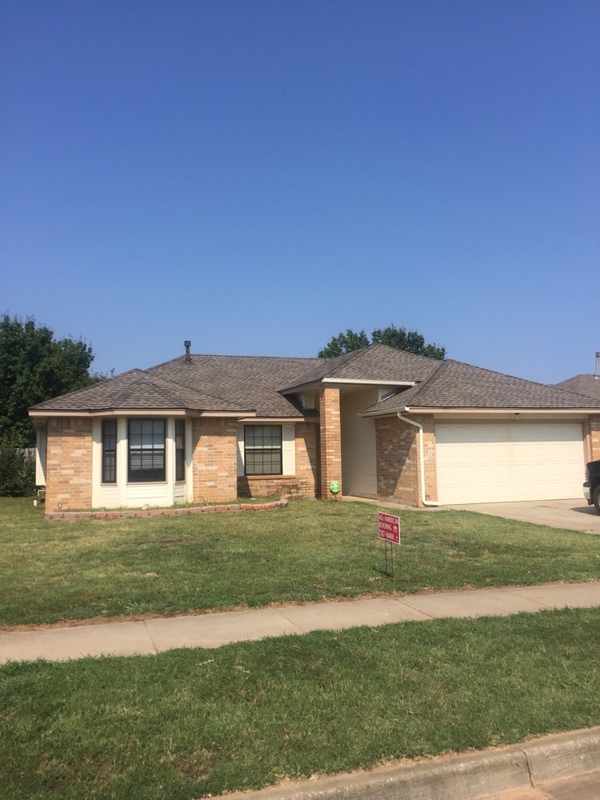 Just finished this roof for a customer who is closing on Friday! 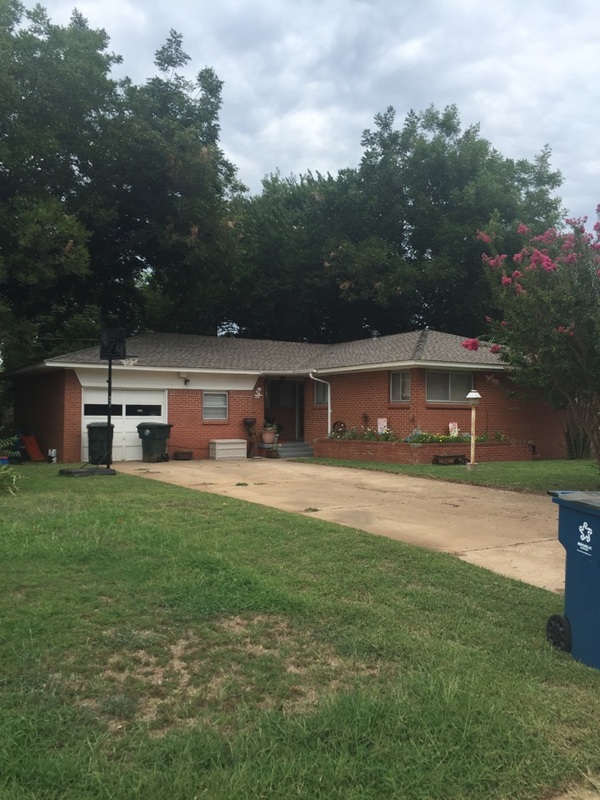 We handled her insurance for her and finished the job before closing!! 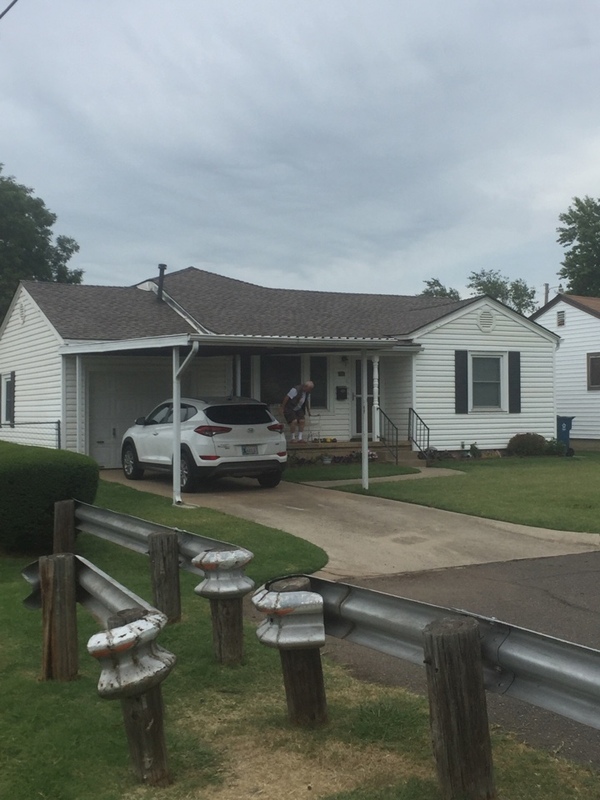 These white windows by Window Mart look amazing on this house in Midwest City, OK. 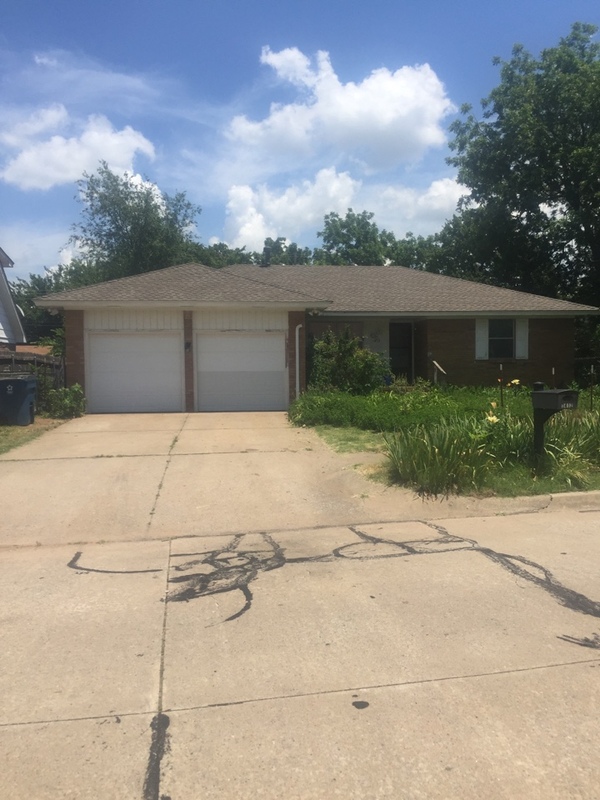 This is a great job done in Midwest City, Ok. 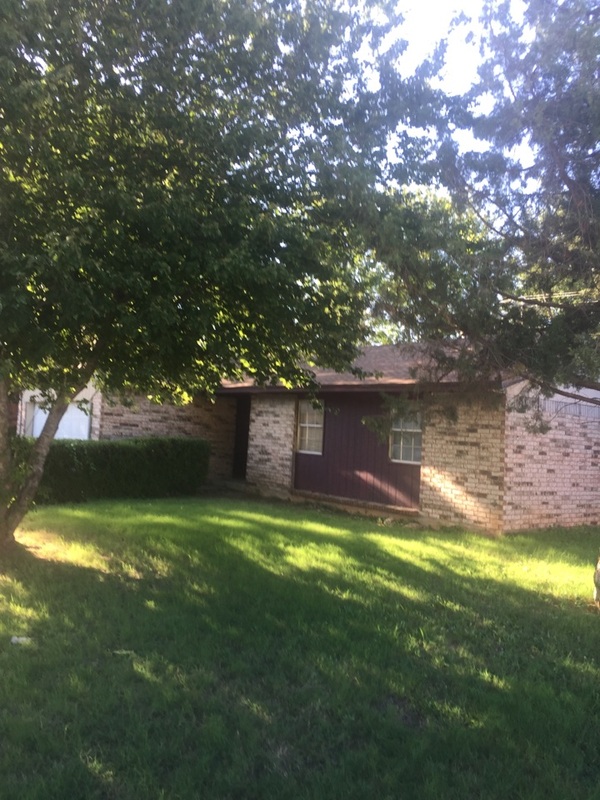 This weathered wood color is a popular choice made by GAF. 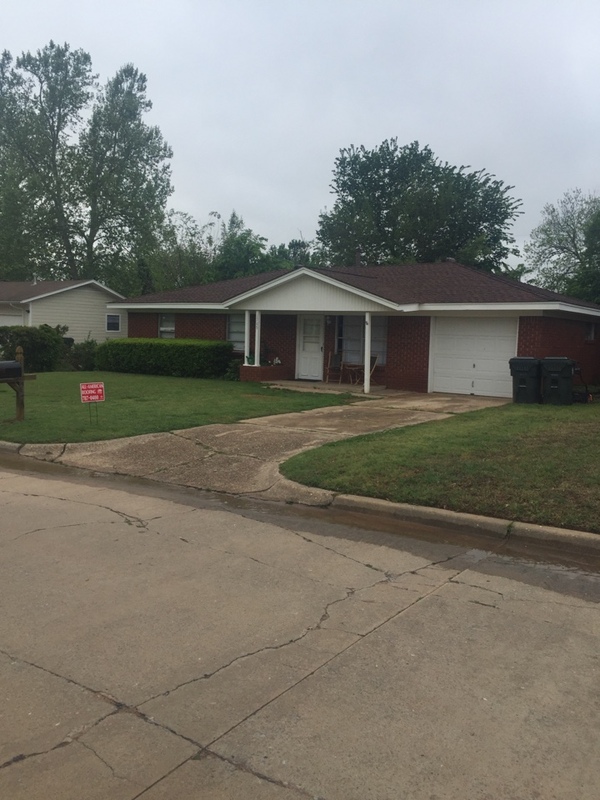 Installed a weathered wood GAF Armor Shield 2 Class 4 shingle in Midwest City. 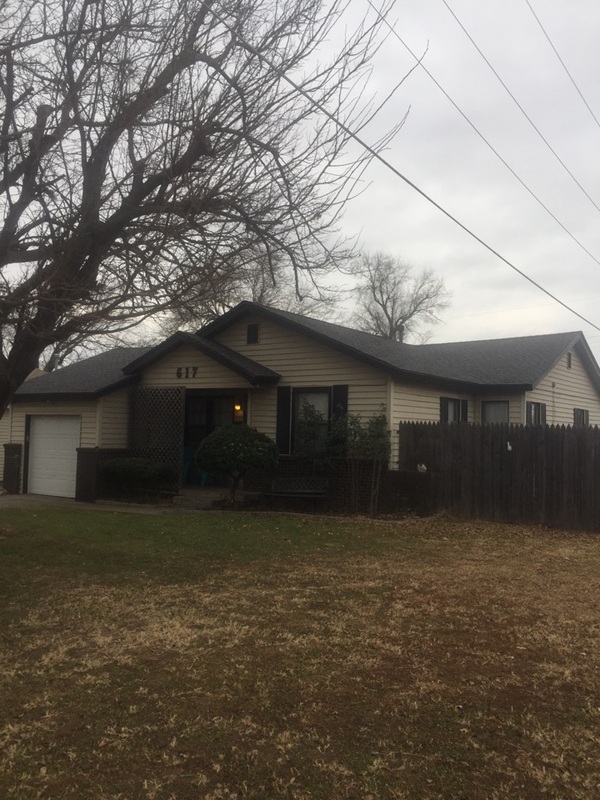 This will provide the homeowner long term security as well as an insurance discount. 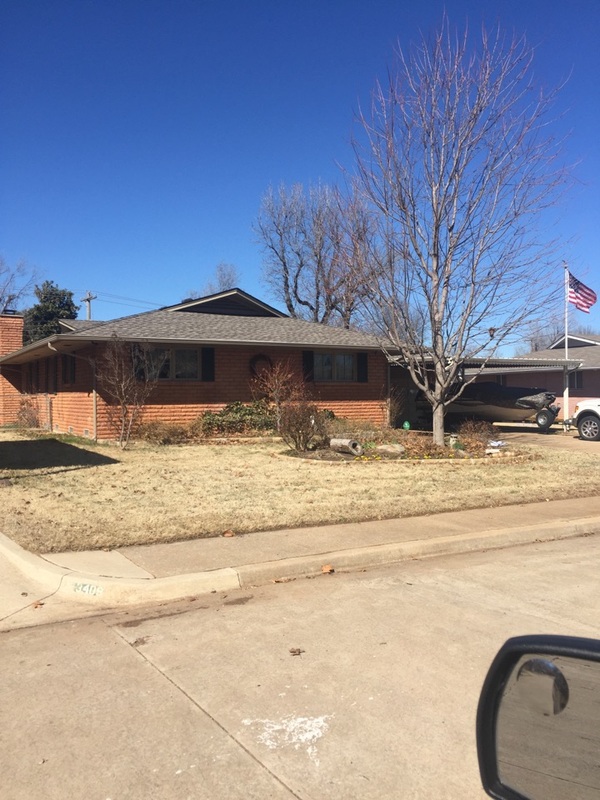 Brand new GAF Armor Shield II shingle install on this wonderful Midwest City home. 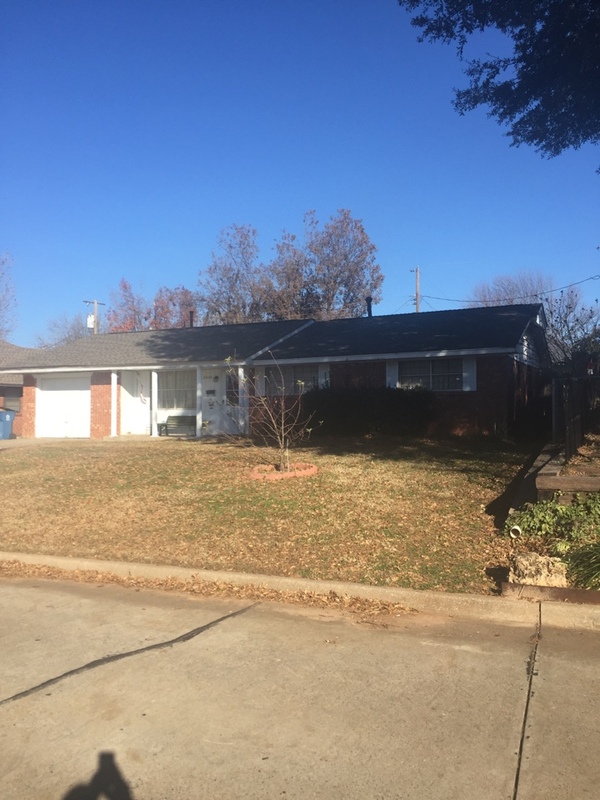 This shingle will help this to be more resilient in crazy Oklahoma weather. 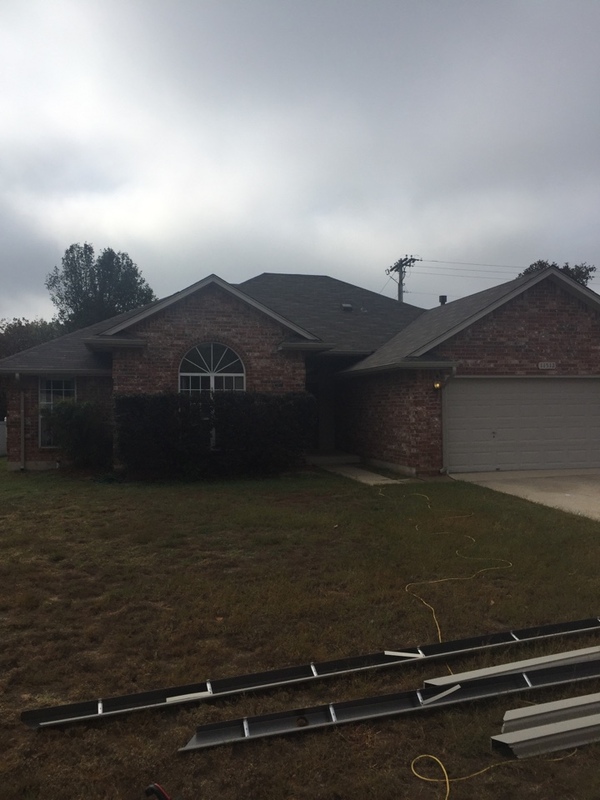 The GAF Timberline shingle we installed on this house will last a long time. It looks great in the popular weathered wood color! 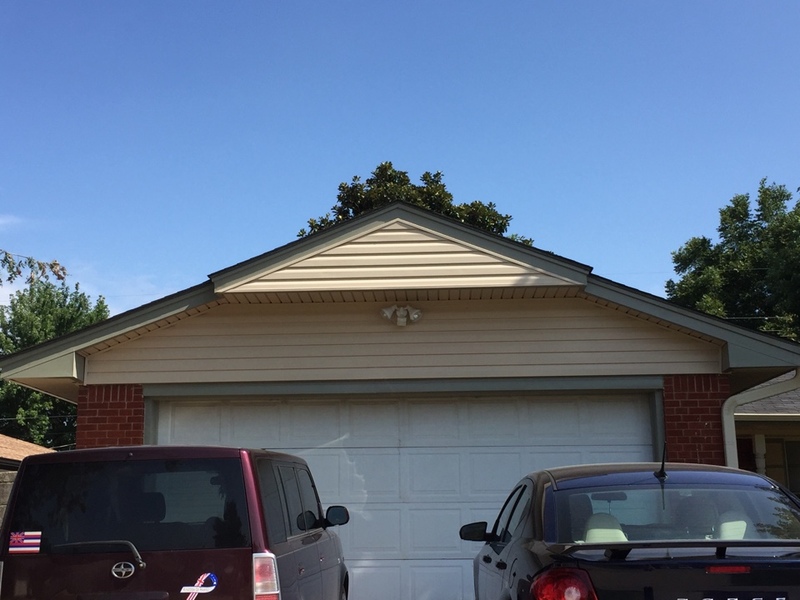 The shakewood color GAF Timberline shingle looks great and will be a durable product on this recent install. 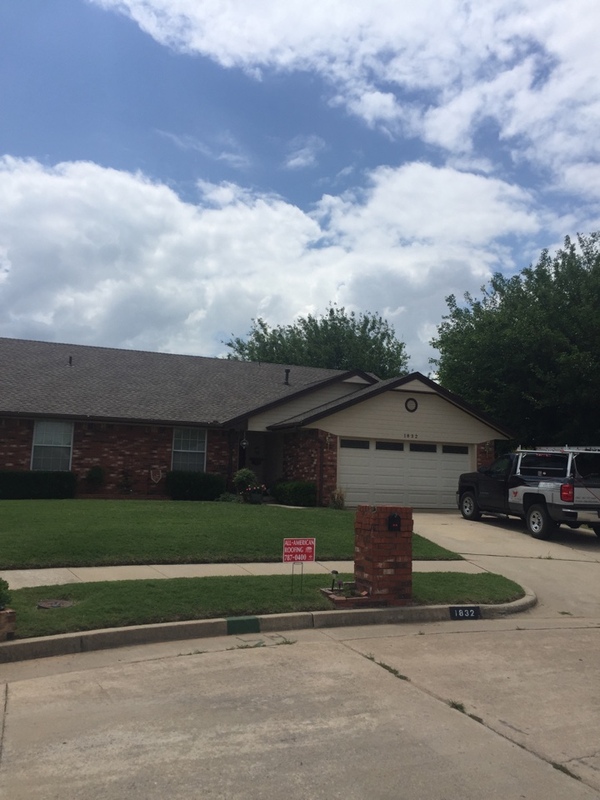 Installed a Gaf Armor Shield 2 class 4 shingle in Midwest city. Installed additional vents to get the roof up to code. 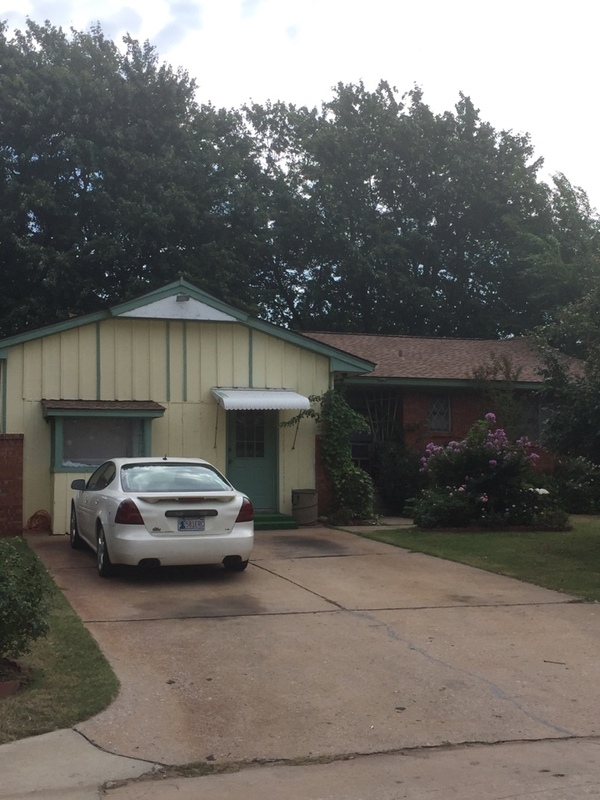 New siding on this home in Midwest City. 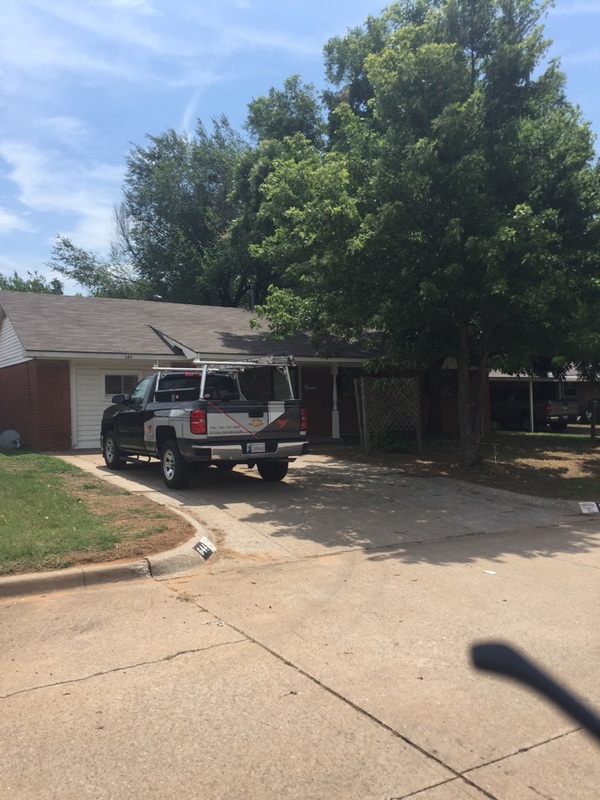 Inspecting roof in Midwest City for home buyer to make sure roof passes a insurance inspection. 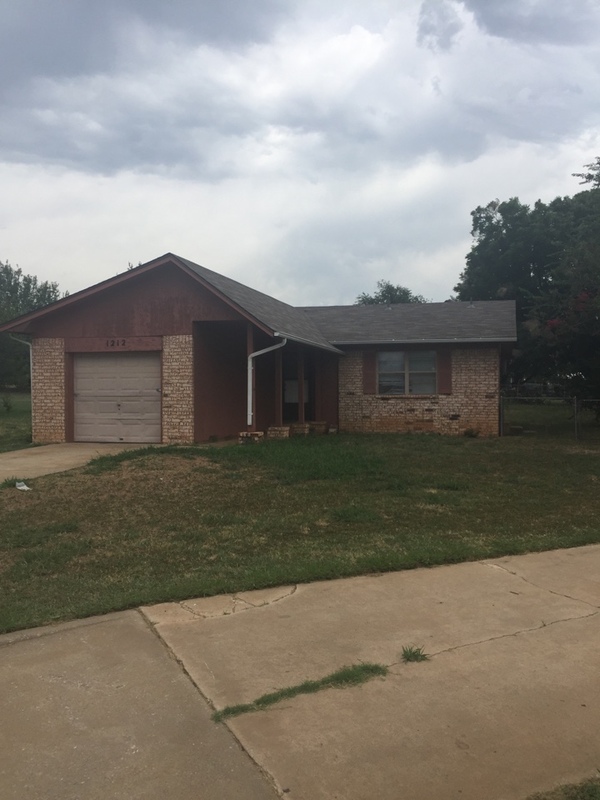 When you need an expert in roofing in Midwest City, Del City, or any of the neighboring cities, come to All American Roofing first. 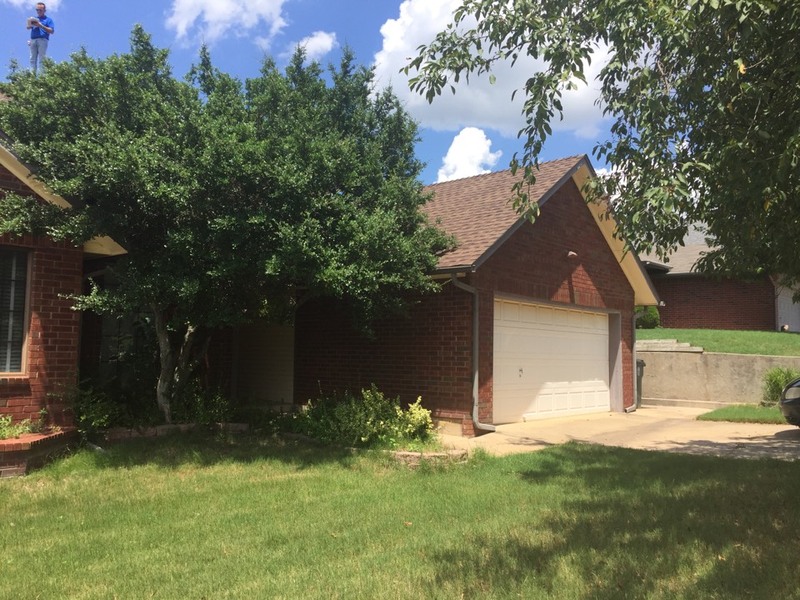 Schedule an appointment with our full time service staff when you call 405-787-0400.